“Seek the peace and prosperity of the city to which I have carried you into exile. What if we measured the success of a church by how the people live out their faith in their community. What if success sounded like stories of the Kingdom? We often ask, "is the city of coventry itself changing because the church in coventry is impacting and transforming the city?" Are lives changed, people transformed and hope found? 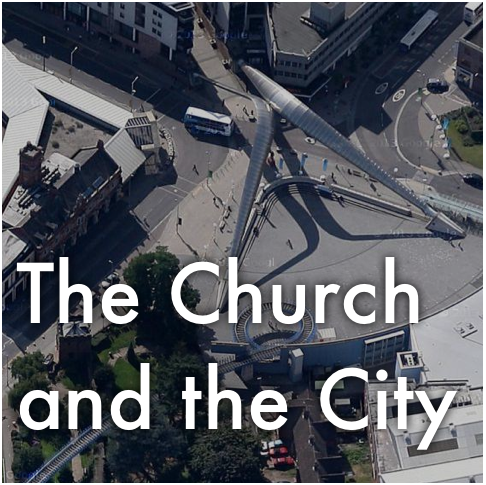 In this series we look at how our church is called to make a difference in our city and communicate the good news of Jesus to our friends and neighbours and work colleagues. After the resurrection, Jesus' followers truly changed the city of Jerusalem. What they believed transformed their lives, all because of what they had seen and heard. In the lead up to our new series, "The Church and the City", Nick examines how "faith is confidence in what we hope for and assurance about what we do not see". -Heb 11:1(NIV) and how the early followers of Jesus put this into practice in Acts chapter 3. We have the task of changing our city. We have the mission of demonstrating what this faith we have in Jesus looks like. With courage and boldness, with love and mercy and grace. Most people agree that stable families are the bedrock of society. There is overwhelming evidence that marriage strongly helps combat instability and social breakdown. In one study, nearly 90% of people agree that "If we want to have any hope of mending our broken society, family and parenting is where we’ve got to start". As a church we are committed to helping families and marriages. Yet, we live in a society that is losing faith in marriage. It seems hopeless. In this talk Nick looks at how God's design for marriage brings hope to the City. Following this talk, Andy & Jen Houston renew their wedding vows. Do you ever wake up and think "Thank God it's Monday!"? Does going to work excite you? It's easy to think of employment as a burden, as just another thing that we have to do. Without it, though, we soon find a strange emptiness, and can begin to suffer spiritually, emotionally and even physically. If work does actually provide some level of fulfillment, then what if we saw it as part of our nature, or even God's calling in our lives, rather than simply despising it? Jesus gave us all a mission: to share His message to the world around us. In this, the series finale, Nick asks what it looks like to be truly living out our mission, sharing our life-changing message. Vicki, Nathan, Daniel and Danielle tell us some of their favourite stories from their work with the Dalitso Trust in Malawi, then Nick and the team share their visions for our new building in Mill Street. What has been your greatest recent accomplishment? 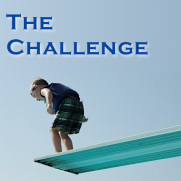 What challenge or challenges do you presently face? Nick takes a look at how Jesus resolutely set out toward Jerusalem in full knowledge of what was to happen, and encourages us to face our own challenges with that very determination. It's good to know what's going on around church. It's exciting! Here Vicki shares, with the help of some willing volunteers, a collection of stories of real events from around Coventry Vineyard. What makes a good mum? All the best characteristics of motherhood are found in the character of God. He designed motherhood. Jesus shows us what God is like. In his ministry Jesus showed incredible compassion. Your soul combines your will (what you choose to do), with your mind (what you think about and how you respond emotionally) and your body (your physical being). We have a responsibility with what we do with our bodies. 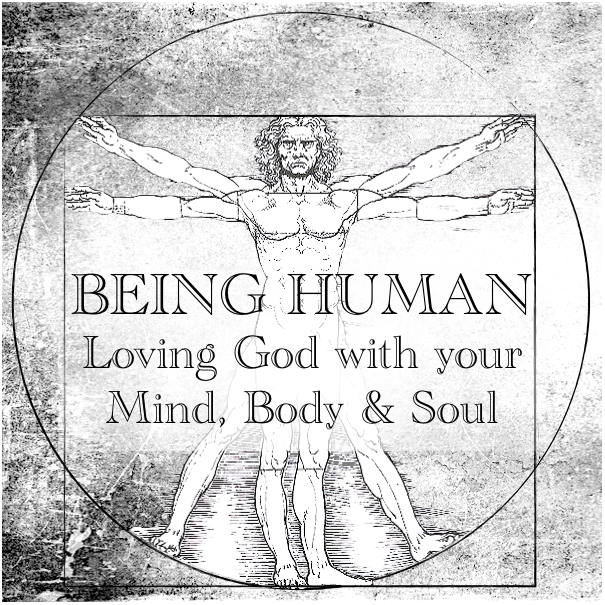 In this series we will look at how we honour God with our bodies. Life is a challenge. What challenges will you face in 2014? What is the one thing that you would like to accomplish this year? Is there a habit, a relationship or situation that needs your attention? Following Jesus is a challenge. It's not an easy option. In this four part series we will confront our fears, deal with opposition and persevere as we "run the race" set before us.